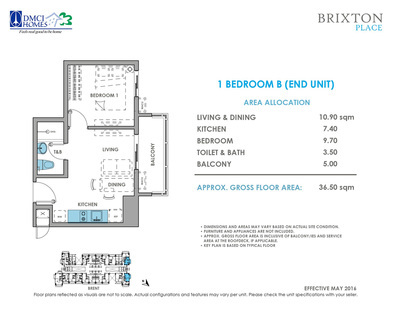 27 Brixton Street, Kapitolyo Pasig City. 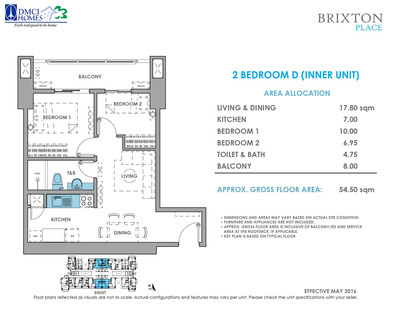 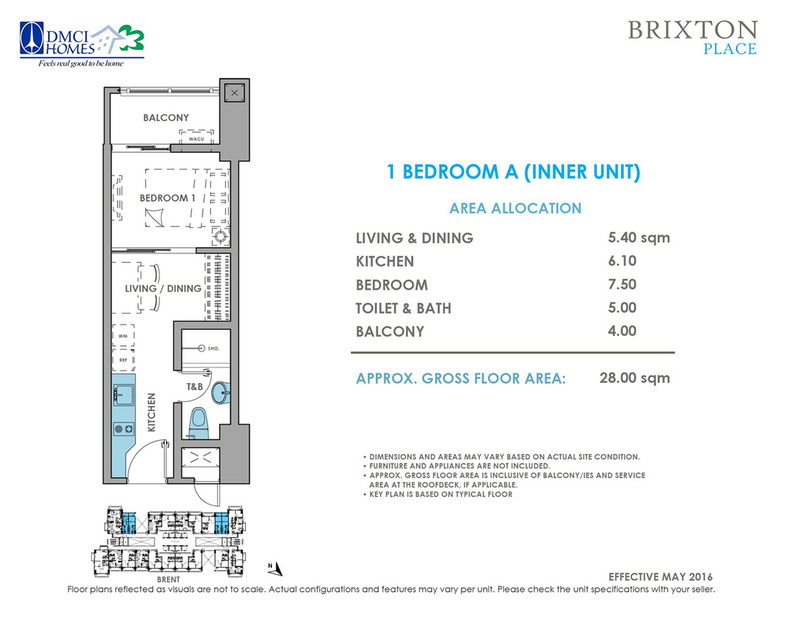 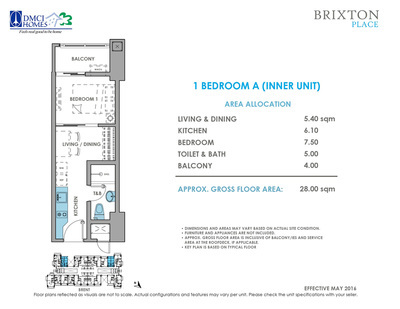 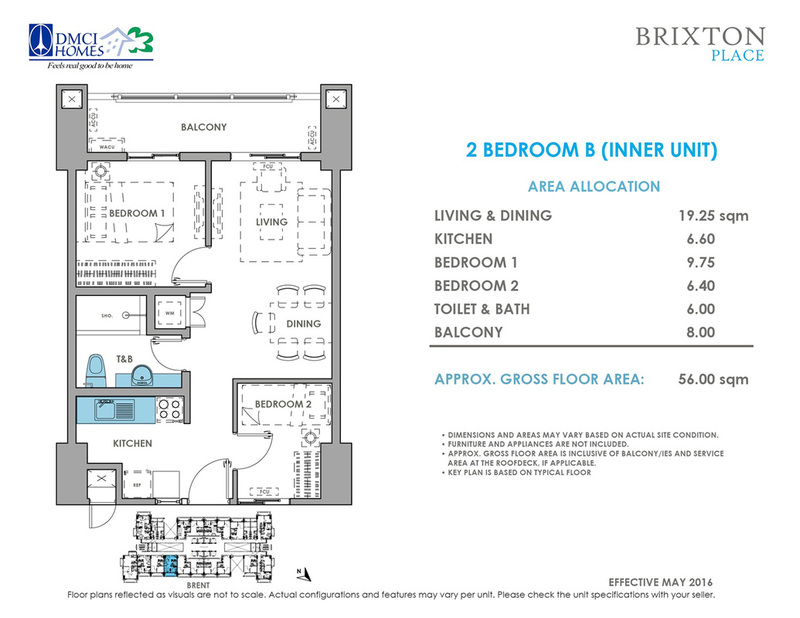 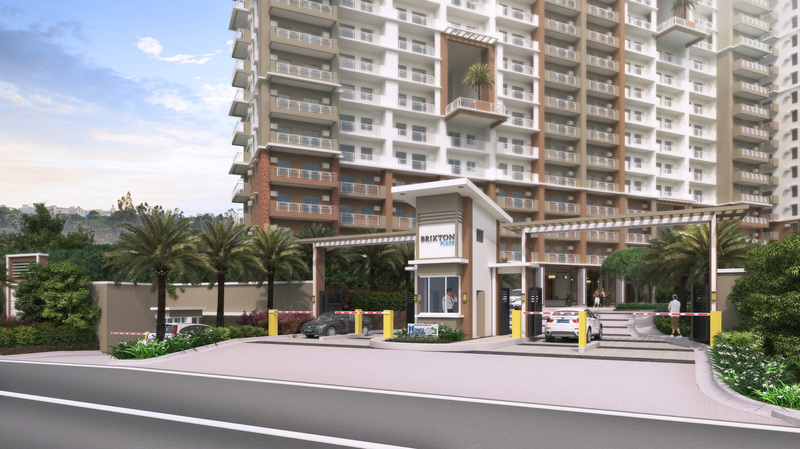 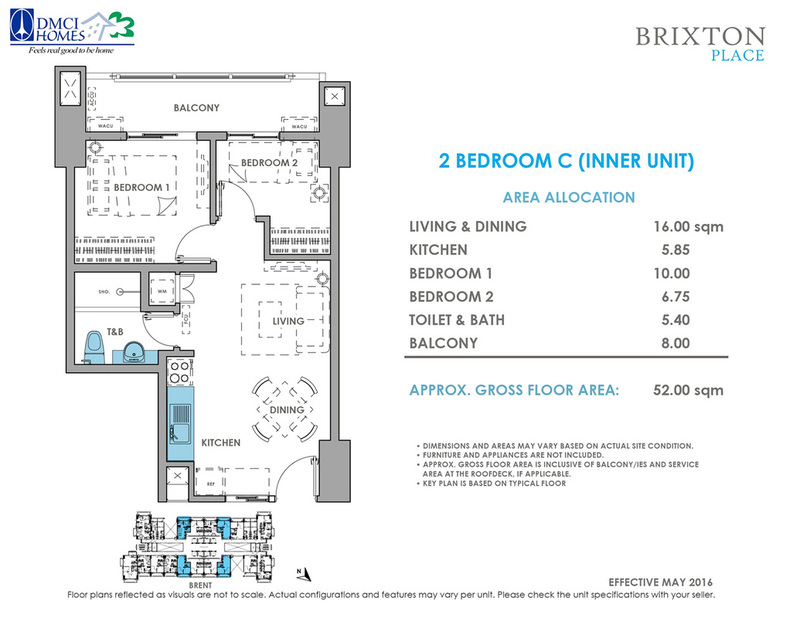 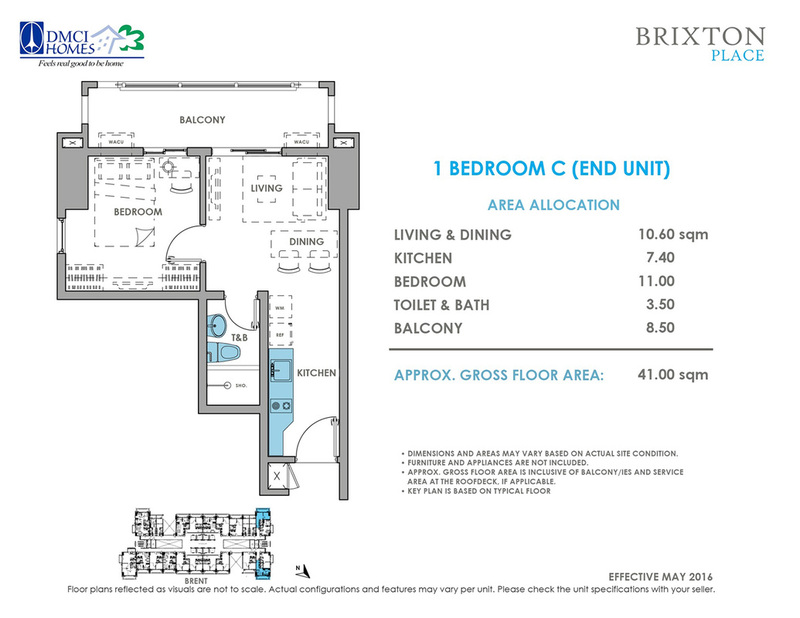 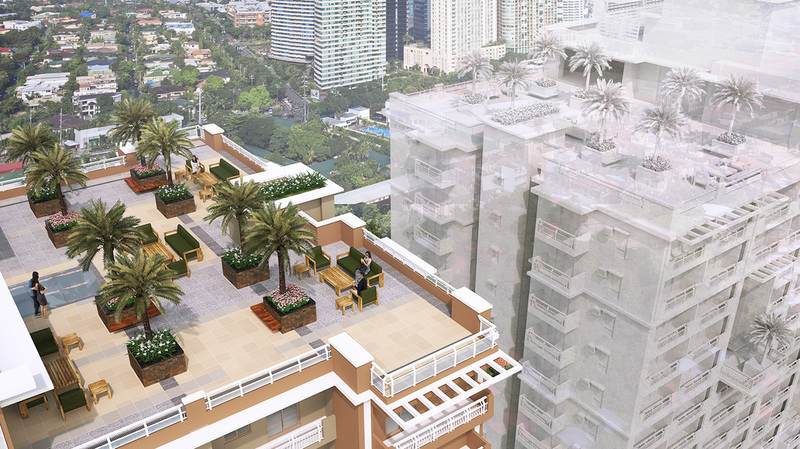 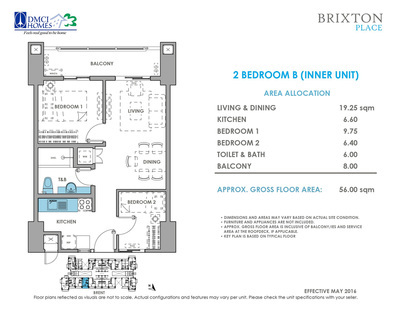 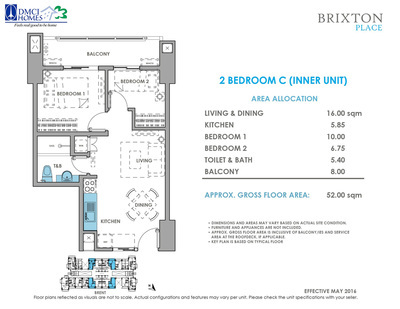 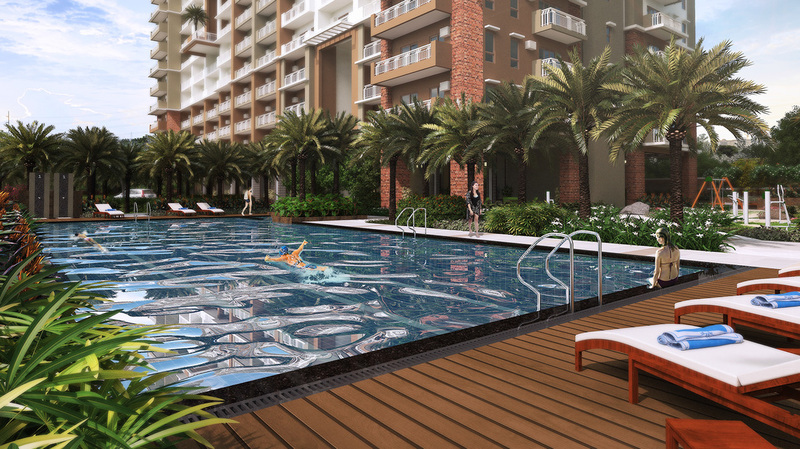 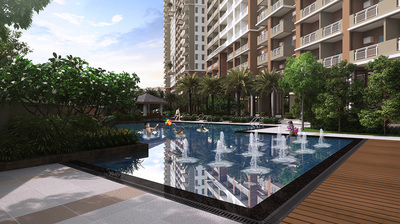 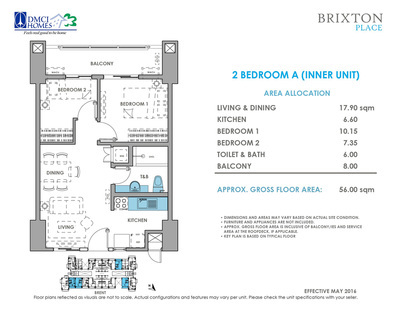 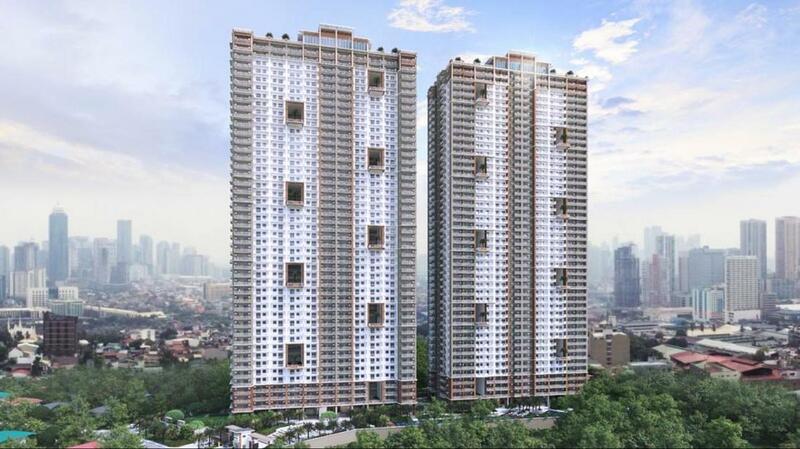 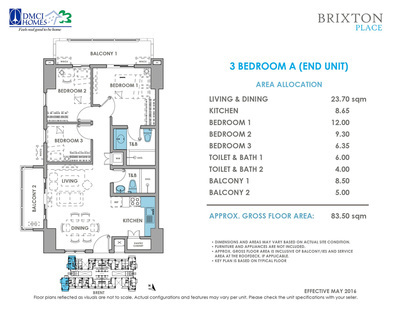 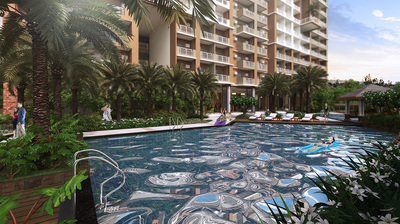 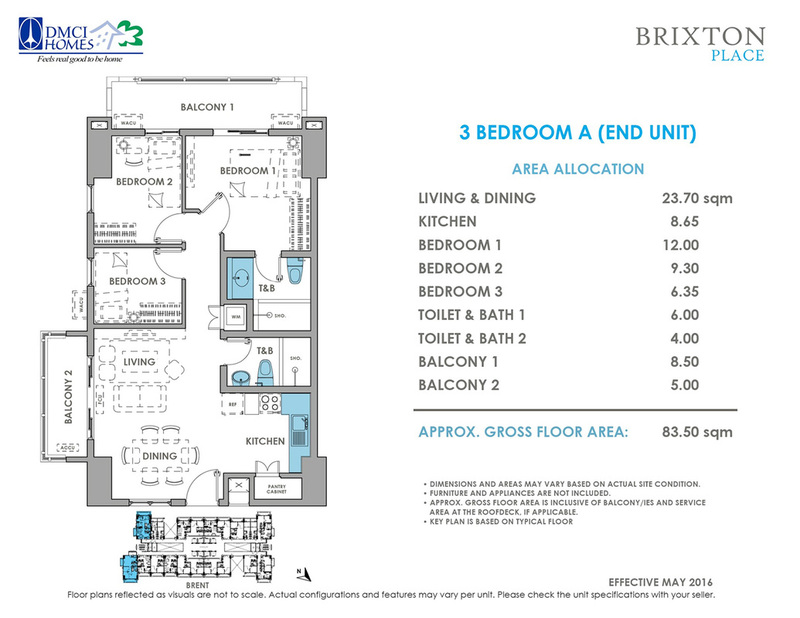 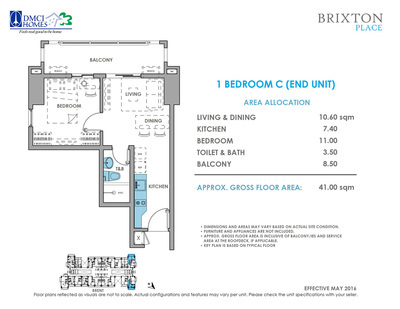 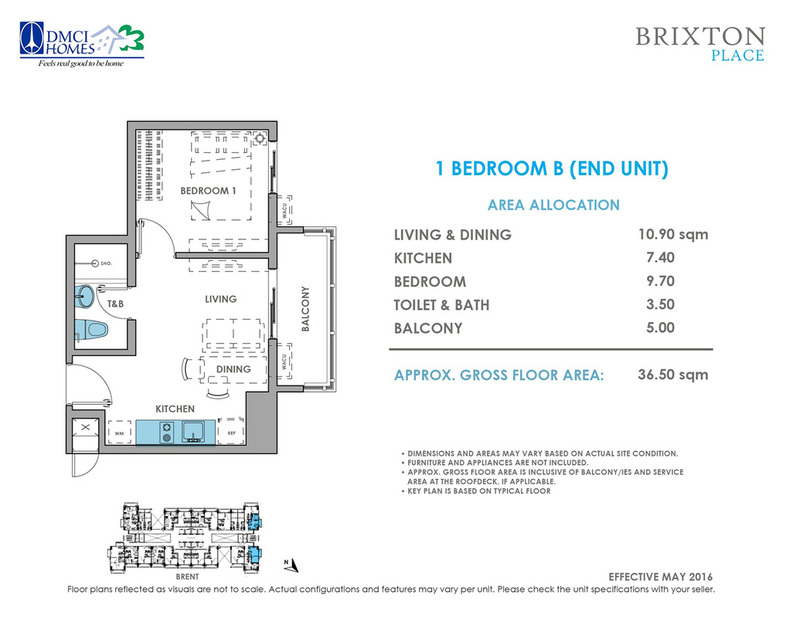 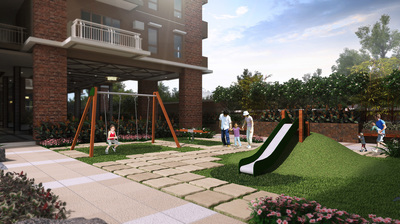 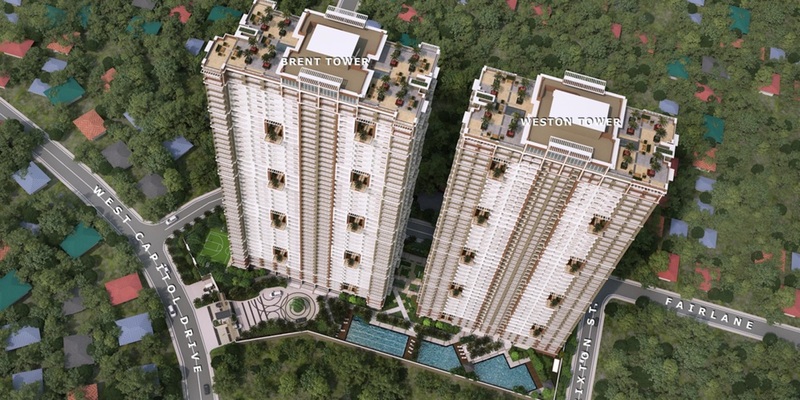 ​Brixton Place , is another DMCI Homes High Rise Condominium soon to rise at 27 Brixton Street Kapitolyo Pasig City. Nearby Greenfield District and Capitol Commons and Minutes away from BGC, Makati and Ortigas CBD.